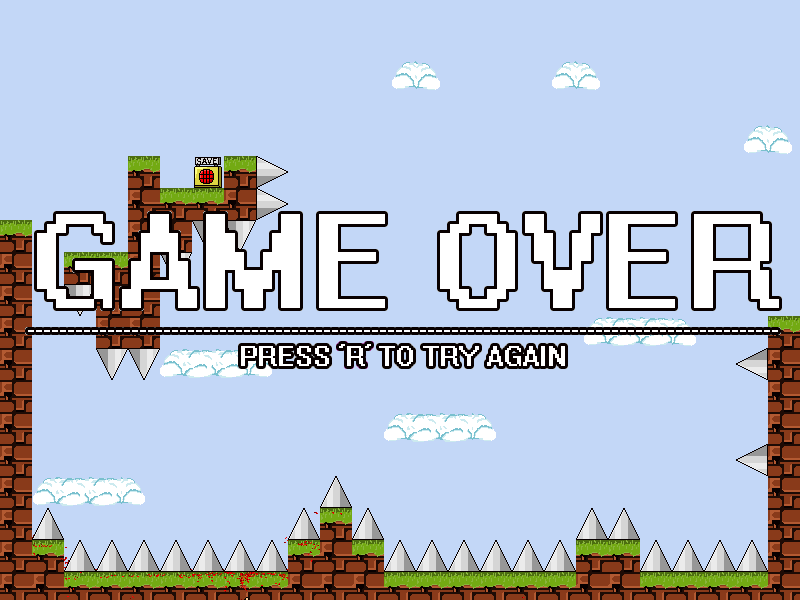 A crazy tough platformer that somehow doesn't frustrate you like you'd expect the kind of game it parodies to. If you were a console kid in the 80's and early 90's you won't need to be told how soul-destroying beating certain NES games could get. The difference lies within IWBTG's omnipresent humor and surprises. There are more left-field non-sequiturs than in a Google-translated dadaistic poem. The gameplay could hardly be simpler: you have the directional keys and binds for jumping and shooting, just like you would on an NES controller, and you have to become... the Guy. Be prepared for reflex-challenging and sometimes perplexing action sequences, precise jumping (of both the single and double varieties) and frantic button-mashing as you're trying to finish off one of the stupidly hard bosses in one less cycle. What makes the game an underdog in my mind is not that it's not a well-known game in its genre, but that the exact genre of purposefully unfair platformers, aka "trap games", is relatively new and nichey, and it was this specific game that popularized it: just look at all these clones!. 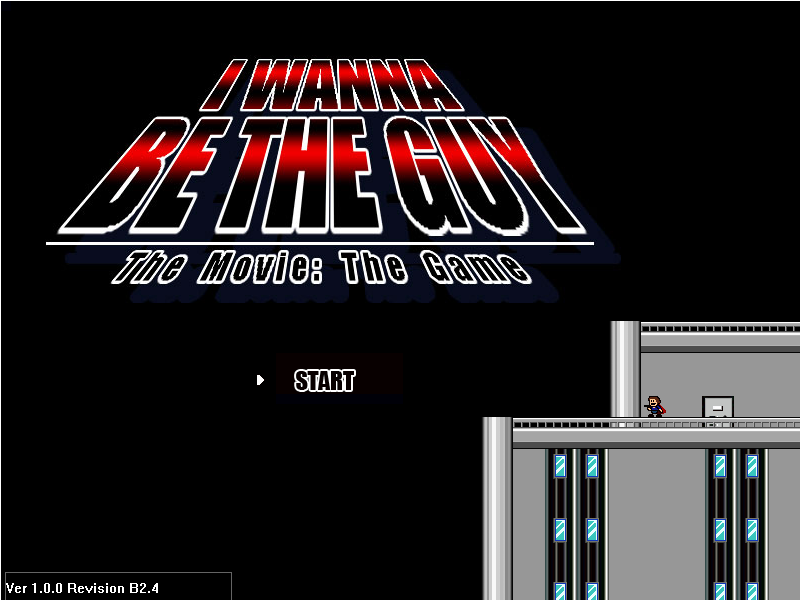 Its offspring include titles such as I Wanna Be the Guy: Gaiden (by the same author); an early copycat I Wanna Be the Boshy; and even a two-player game called I Wanna Be the Co-op. Also by the same author, there is a game as-of-now in production called Brave Earth: Prologue that's looking like an imitation of Castlevania. Summa summarum, if you don't mind a ton of retries, I Wanna Be the Guy spoon-feeds you rewarding challenges and funny [re-]uses of art with a rockin' ripped 8-bit soundtrack to boot. I Wanna Be the Two Thumbs Up! The game may crash intermittently. If you start getting this, try running it in Win95/98 compatibility mode. The game doesn't save changes to the key binds but hopefully you'll get used to the defaults (shift - jump, z - shoot). There's a save fixer which I luckily didn't have to use myself. I have the problem of the game being waaayy too loud but I can't find any mention of anyone else getting this on the IWBTG forums so I really hope it's just me. In any case don't launch it with your headphones on for the first time. If you can't find the 6th boss, return to square one.